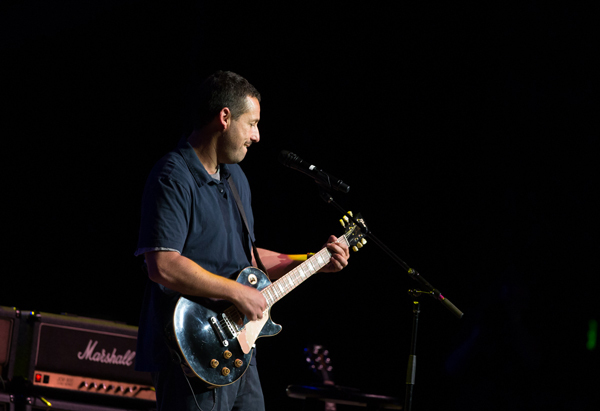 Iconic actor, writer, producer, musician and The Cosmopolitan of Las Vegas’ exclusive resident comedic performer Adam Sandler put on an uproarious performance for a packed house at The Chelsea. Sandler was surprised by a few of his favorite comedian friends – Joseph Vecsey, Norm MacDonald, and David Spade – who entertained the lively crowd before Sandler closed out the night with his hilarious standup act. Additional show dates include Nov. 17, and Jan. 27. For a complete list of upcoming events and concerts at The Cosmopolitan of Las Vegas, click HERE.